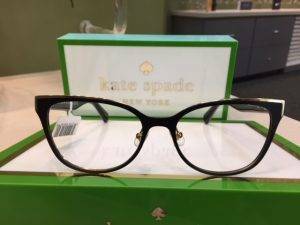 In our Optical boutique, we carry many top designer eyewear brands and we love each line for many reasons. 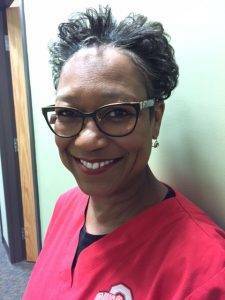 All the same, certain brands have proven to be standout winners with both our patients and our staff and we’d like to share them with you. 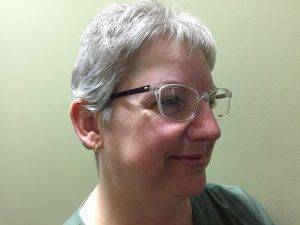 Here is Betty's Top Frame pick! I chose the Motivate because of the clear color that allows more play with my wardrobe. I’m currently letting my hair go gray and it doesn’t look as stark with my hair and skin tone. The pop of color on the temples keeps the frame from completely disappearing. This frame is very comfortable and fits my bridge perfectly. It is available in two additional colors, brown and blue. Here is Jess' Top Frame pick! I love this frame for its chic, yet versatile, qualities. While technically categorized as being a man’s frame, this certainly could be worn by any woman. 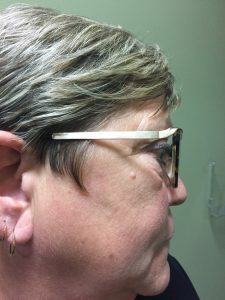 Many ladies on the market for a new set of frames don’t realize just how many options they have at their disposal. 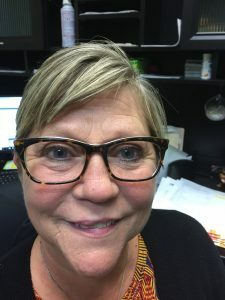 If she so chooses, a woman could opt for a man’s frame without issue, and many certainly do--the men’s section is one of my favorite places in the store to shop for frames to fit my specific tastes. 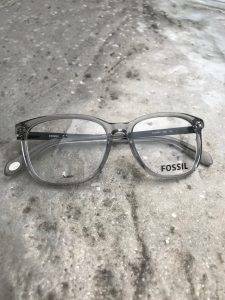 The frame’s transparency is bold yet stylish, certainly meeting today’s current trends, and because of its neutral color, it could be worn confidently with almost any outfit and by any man or woman brave enough to sport a larger, more up-to-the-minute frame! Here is Alice's Top Frame pick! 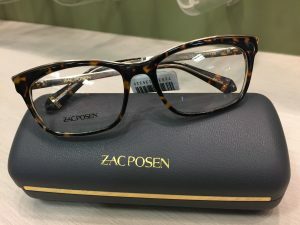 I chose the Zac Posen style, Irina, because of it's classic tortoise shell style with an eye catching gold accent across the top. It has an understated style that is modern, wearable and comfortable. 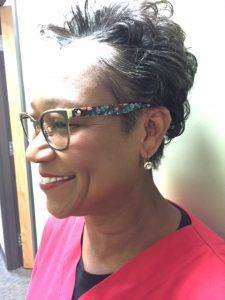 Here is Sherry's Top Frame pick! 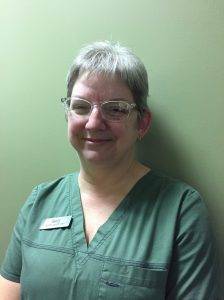 Sherry has been a licensed optician for over 20 years with VisionMakers. 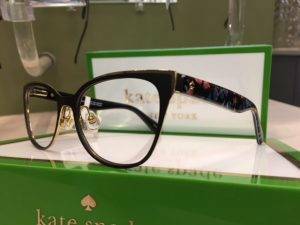 I like the Kate Spade Vandra because of its sleek classy style with a slight cat eye shape. The frame fit is great and feels good on. The quality is excellent and it gives the wearer a rich, chic look. 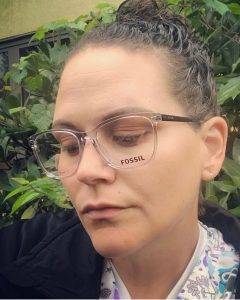 I feel you can wear this frame with anything, can be dressed up or down with the right outfit and accessories.